Artificial intelligence is not new technology but it is just now finally taking off. Why now, and how are businesses using it? What are the challenges to implementation? 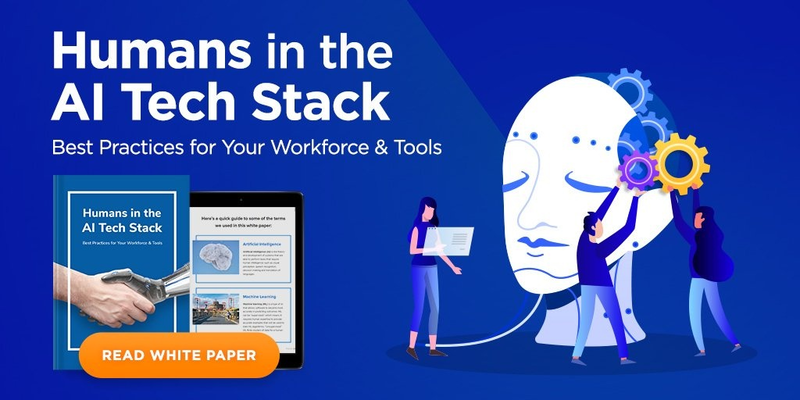 In our new white paper, Humans in the AI Tech Stack, we explore AI trends, the importance of choosing the right tools, and how to strategically deploy people in your tech-and-human stack. 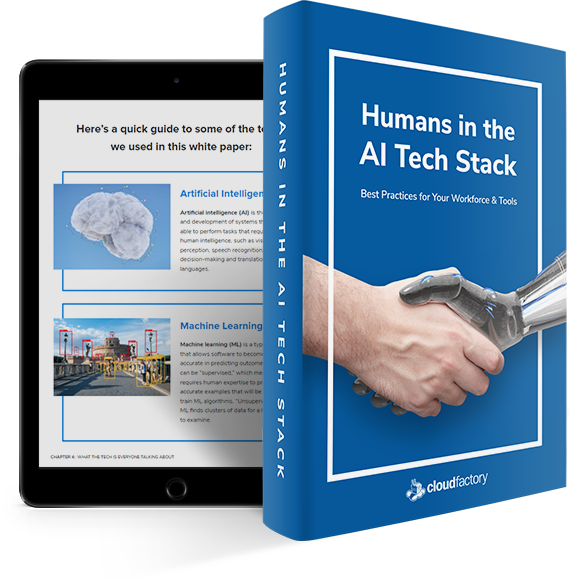 Download our white paper today, and see how your business can take advantage of today’s AI revolution.